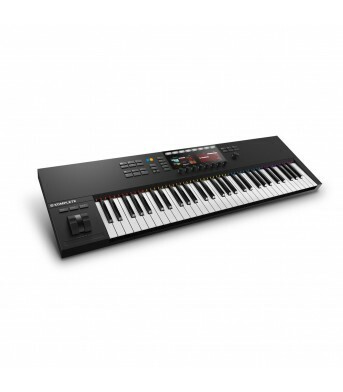 No Music Studio is Complete Without Komplete 11 Ultimate!The Native Instruments Komplete 11 Ultimate.. 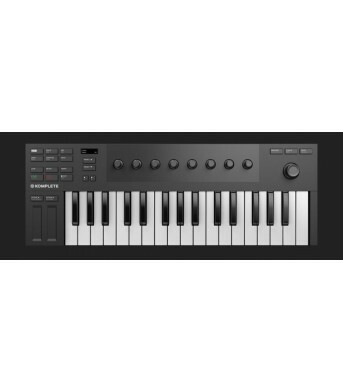 Native Instruments Komplete Audio 1Perfect for solo musicians, the KOMPLETE AUDIO 1 provides two ind.. 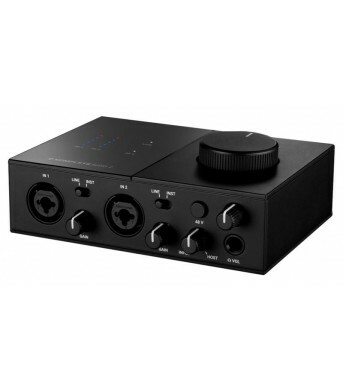 Product DescriptionMade for easy stereo recording, the KOMPLETE AUDIO 2 is perfect for musicians, be.. 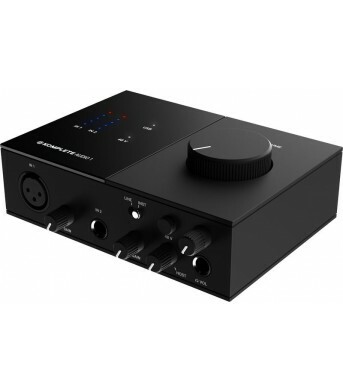 Product DescriptionPortable, compact, and ready to tap into a wide range of instruments and effects .. 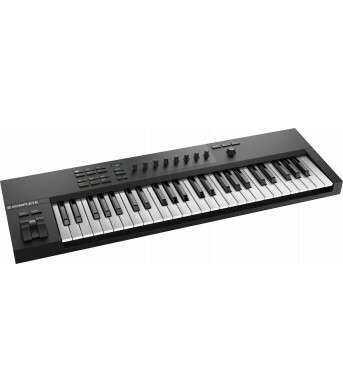 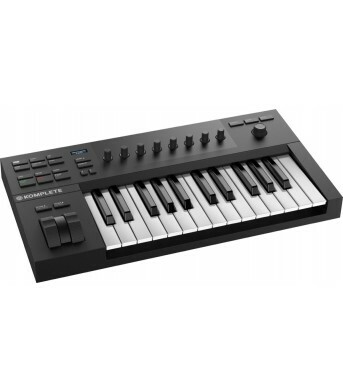 Native Instruments Komplete Kontrol S61With KOMPLETE KONTROL, music-making becomes a more intuitive,..
NI Komplete Kontrol A25Get hands-on with all of your instruments and effects from a smart, streamlin.. 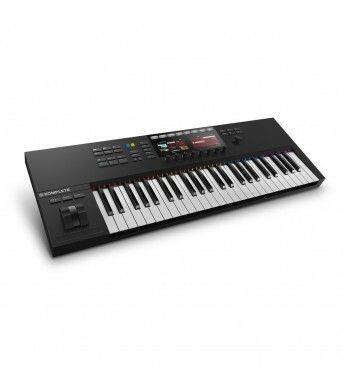 Native Instruments Komplete Kontrol A49Get hands-on with all of your instruments and effects from a ..